Memory is a complex cognitive function which allows learning and storing all kind of information, to be re-used later. Memory allows to recognize objects and persons, and to associate the person’s aspect to her name and function. 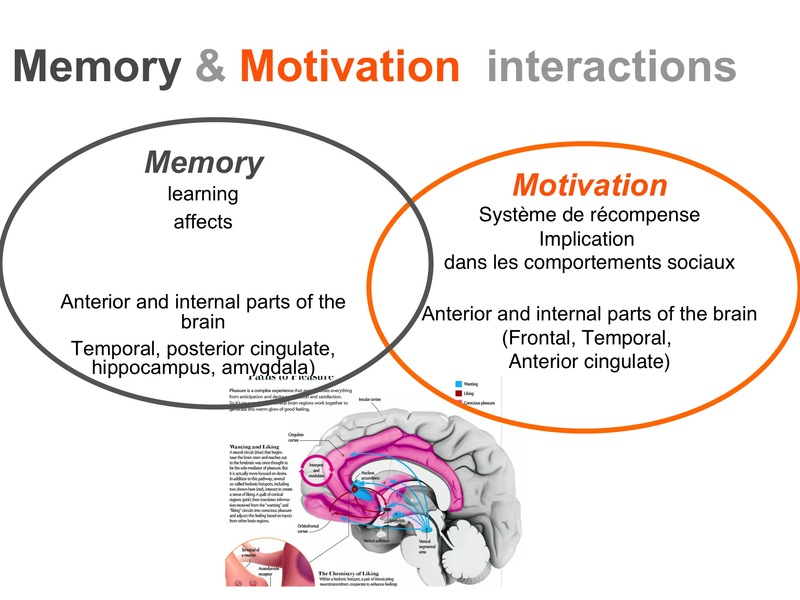 Memory allows learning talking and biking, by storing the sequence of movements to be performed. Memory also sustains reasoning, thanks to the abstract concepts memorized before that can be applied to new domains and information. 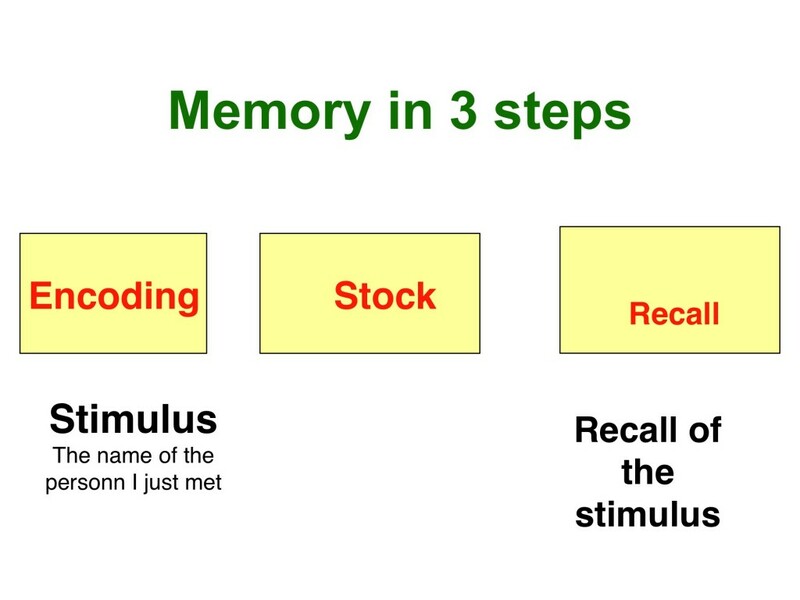 Memory is a multi-stage ability, and every stage has specific functions and properties. To simplify, let us compare memory to a house. Every memory stage corresponds to a house zone. Let’s start from the consideration that the external environment exposes us continuously to a multiplicity of information: the color and the shape of the cup on the table in front of us, the noise of a truck driving on the road, a draft on our arm, the music on the radio, the shapes on the picture at the bottom of the room, the smell of cake coming from the kitchen’s oven, etc. All this information is collected by our sensory organs: eyes, ears, skin, nose, etc. All these different forms of information are similar to letters and flyers delivered at our home’s mailbox. This mailbox is defined Sensory Information Registry (SIR). SIR represents the first stage of memory, corresponding to an automatic and unconscious collection of sensory information. The quantity of information that the SIR can collect depends upon our level of vigilance and concentration: if we are tired and not focused on what is happing around us, we are less capable of collecting detailed information. The information in the SIR last less than one second. The relevant pieces of information are then selected based on their interest and pertinence. The relevant information is then sent to the second stage, while all the non relevant information will not be processed and, as a consequence, they will be lost. This is exactly what happens with our mailbox: we select the letters that are interesting or useful, and trash all the rest. What do we do with the letters that we have collected from the mailbox? We bring them in to read them, divide them and classify them: in other words, we work on our letters. This is the second memory stage. The pieces of information collected and selected from the RIS are sent to the Working Memory. This is a stage where we work on the collected information. To simplify, we can say that Working Memory corresponds to everything we are thinking about here and now. It is the stage where we manipulate the information to memorize. Specifically, Working Memory helps information encoding, consisting of sorting out, structuring, organizing, and classifying pieces of information by repeating them or comparing them to information which is already known. For instance, in order to memorize a shopping list such as “tomatoes, juice, ham, wine, steak and salad”, we can classify the items in our working memory: vegetables (tomatoes and salad), drinks (wine and juice), and meats (ham and steak). The more work we do in this stage, the better the information will be structured and “arranged”. But the information in the working memory has a limited duration; and if it is not well arranged, some pieces of information may be lost. If our Working Memory is overloaded by pieces of information that keep arriving, we don’t have enough time to arrange them properly. It is the same that happens on our desk. We open the letters, and arrange and classify them. If we are in a hurry, the arrangement is less accurate, some letters are simply thrown in a drawer, and some of them may be lost. Once the letters are arranged (more or less effectively) in different folders, we arrange the folders in our library, so that they are available for consultation when we need them. This corresponds to the third memory stage: information storage. The capacity of our storage is limited, sometimes in terms of quantity, sometimes in terms of duration of the stored information. Our library is the brain, and our memories are hold in the Long Term Memory and can be retrieved when we need them. When we need to access again our old letters, we go and pick up the correct folder from the library, we put it back on our desk and look for the correct letter. If the letter was properly arranged and classified, if is easier to find. If it had been badly classified, finding it will require more time and effort. This last memory stage is information retrieval. 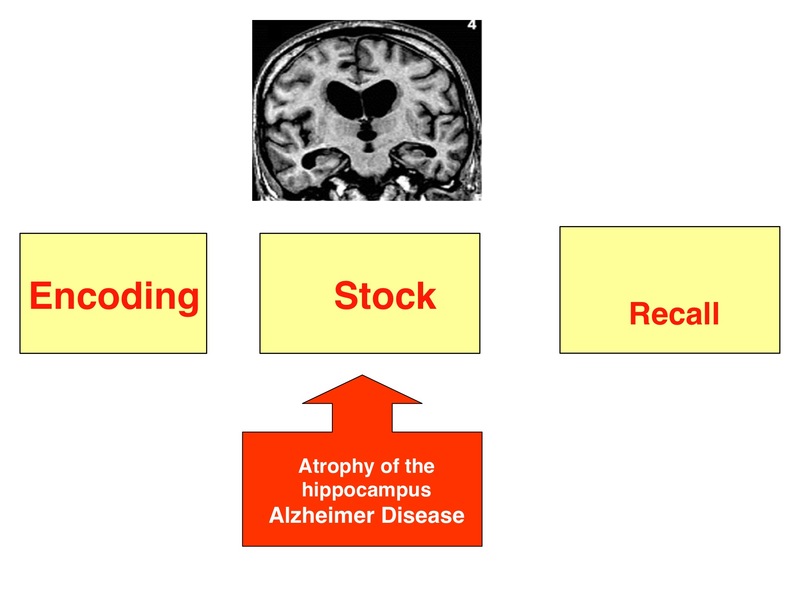 It consists of bringing back to the Working Memory the information which is stored in the Long Term Memory. If the encoding strategy was effective, the retrieval is easy. If the encoding strategy was ineffective, the retrieval will be more difficult. A technique to improve our memory consists of trying to better organize and enrich the information we need to memorize, by establishing links with existing information, grouping different items, etc. This will allow an easier retrieval in a later moment.